This article is part of our Productivity series. As human beings, our attention spans are nothing to be proud of. Distractions don’t distract us from what’s important in life – very often, distractions become our life. There’s so much information coming at us from all sides, and all of it looks terribly important. We glance at our Twitter feed for work purposes and are suddenly overwhelmed with the Fear of Missing Out. So when’s an honest worker going to get some actual work done? Luckily for you, there’s precious few people with strong work ethics. The rest of us are in the same boat, and some of us were feeling entrepreneurial, and jealous of our Responsible Adult friends. Fear not, there is plenty of tools that help remove distractions and let you stay focused throughout the day. Let’s assume that the one place you spend the most of your workday is also the breeding ground for the distractive information you could live without – your web browser. This is where we give you a short list of the best extensions you can use in Chrome browser to keep you focused. Check them out, and let us know what you think. Whenever you want to inject yourself with some self-discipline in order to remain productive during the day, think about applying the Pomodoro Technique. 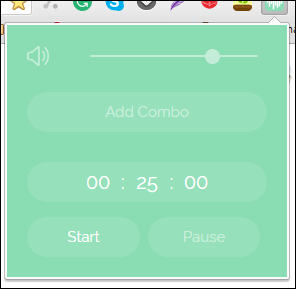 It is a technique so widely recognized that some folks decided to bring it to another level, taking it from a simple kitchen timer to a web extension you can use right from your browser. One of such solutions you can find is the Chrome extension called Strict Workflow. It lets you shake up your daily work routine by timing your work into 25-minute sessions that are followed by shorter breaks. Surely, dividing a work day into preset chunks does not work for every job, but for those people (students preparing for an exam, administration workers filing generic paperwork, freelancers, etc.) who can pick up and drop a task at any given time, it is the perfect tool. Strict Workflow will time your work, and when you’ve put in enough time, it will audibly and visually remind you that playtime has begun. You still might find yourself tempted to jump to those distracting websites and lose focus, but Strict Workflow lets you block these during your work sessions. Even though it has a default list of websites that it blocks (Facebook, Youtube, Reddit, etc. ), Strict Workflow lets you customize the list according to your own preferences and what you think is useful to your work. All in all, it is a simple and free tool you can use to work smarter and get the most of your day. 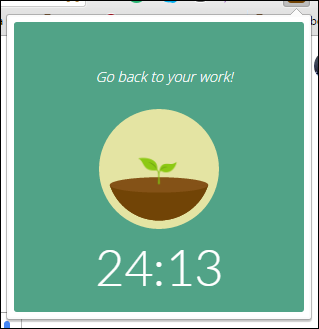 This Chrome extension essentially allows you to set a timer once you decide to get some work done. It lets you put any distracting websites in a “Blacklist”, preventing you from visiting them and losing your focus while working on your tasks. So far it sounds like Strict Workflow, so what is special about it? It’s how it lets you play a game of planting seeds and putting some effort into helping them to grow. It triggers a sense of responsibility using a lesson most of us had to learn with our first pet goldfish. 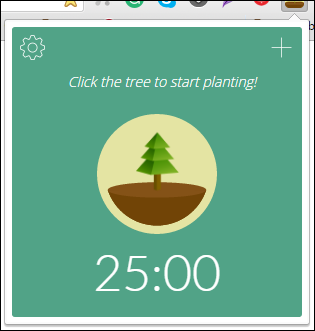 When you start the timer, you plant a seed in your Forest, and while you’re working on your tasks in the next, say, 30 minutes, this seed will gradually grow into a tree. But if you lose focus from your task during that time, and jump to one of your Blacklisted websites, you’d want to give up – that’s when the tree will wither and die. So, with Forest, it all comes down to “What you plant now you will harvest later”. It is interesting how it will try to use your sense of responsibility as a main driver for keeping you away from the distractions while working on your important tasks. 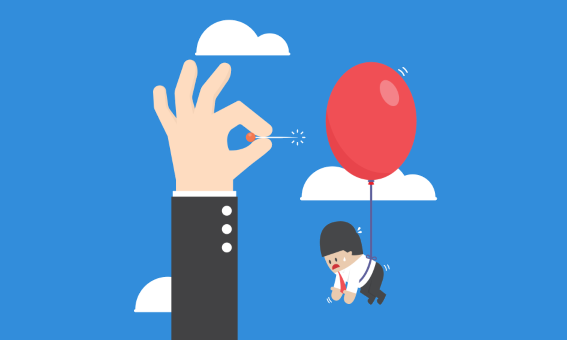 It will keep you motivated by pushing you to achieve more, but won’t shy away from graphically demonstrating the results of your failure, should you fail. Forest is a beautiful app, if a little harsh. 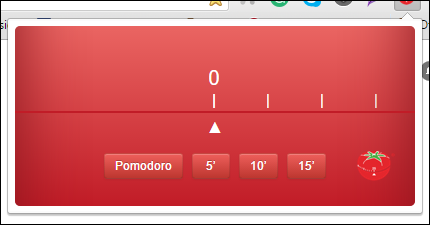 There are a lot of extensions built around the Pomodoro technique timers, but none are as simple as Simple Pomodoro. In this way, it is the most wholeheartedly distraction-free system – not even the extension’s mechanisms will draw you away from your work. It borrows a lot of its dynamics from the generic kitchen timer, notifying you with an alarm when your Pomodoro expires. It then lets you reset the timer anytime you need to. If you have that one friend who incessantly complains how Chrome drains their RAM, they will appreciate the itty bitty Simple Pomodoro minimalism. Let’s say, for example, that you have shared your family vacation album on Facebook last night, but right now you have to write out some business emails. You really, really want to see if anybody’s commenting on your pictures, and maybe remove that one beach shot you don’t feel too body-positive about. “Oh, I’ll just go and remove that one picture” you tell yourself. Half an hour later, you’re mindlessly scrolling through your feed. Your work has been abandoned. Timewarp won’t let this pass, though. It will gently remind you to keep it together while you’re at work by redirecting you to a specific, useful website when you try to visit a time-wasting one. If you generally heed your inner voice, but slip up sometimes, it might be wise to have your inner voice send you a message on your screen when you’re about to go off-track. 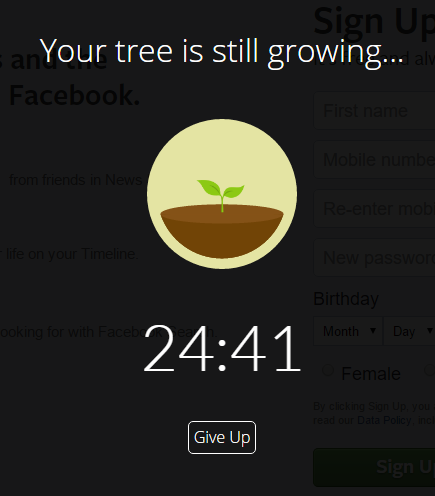 You can be greeted by a motivational quote or message when you try to visit a time-wasting website. Imagine that – you’re about to put off some task in order to watch a TV show review, and instead of your favorite Youtube critic, you are greeted with a text saying “Well done! Doesn’t it feel great to have completed all the tasks from this sprint? You must have so much free time now!”. It’s a little passive-aggressive, but it worked for your parents when you were growing up, it could just work for your computer screen. By now you can freely admit to yourself that you waste time online with ease. Perhaps you don’t need the computer screen telling you what to do, maybe you need to find that iron will inside you on your own. 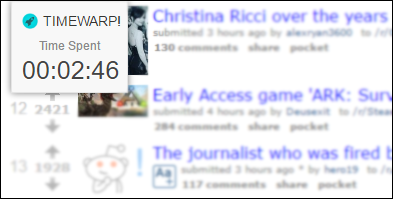 A thing that could really help you get there is a Timewarp’s timer, which measures how much time you spend on certain websites. When you check out your weekly report, you’ll truly understand what went wrong and how to fix it. Consider it Timewarp’s responsible adult feature. StayFocusd is another one in the line of productivity extensions that let you take the control over the time you are wasting during the day. It doesn’t use the rewards system like Pomodoro technique sites do – it’s much more straightforward. Essentially, StayFocusd doesn’t take away your ability to dawdle on certain distractive websites – instead, it just lets you put a limit on how much time you can spend there. 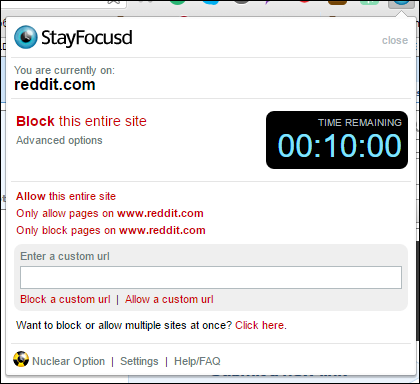 You choose which websites you would like to block, and allot a certain amount of time you’re allowed to spend there. Once your “free time” has been used up, the sites you have blocked will be inaccessible for the rest of the day. StayFocusd plays a strict game. You get your doctor’s orders, 20 minutes of computer free time, so if you have to do something important, you’d better do it then. Of course, you are the master of the allotted time option, you can decide how much you’ll need during the day. But you have to be really smart about using your work day responsibly. Let’s say this one is best left for days when deadlines hang over your head. When you find yourself working from shared and open offices, or coffee shops, the noisy environment will eventually get to you, and mess up your concentration. Noisli drowns out unwanted background noise by generating relaxing, desirable background noise to help you stay focused on your tasks. It is a beautifully and minimalistically designed productivity extension that lets you tailor the combinations of sounds that get you through the day with. It also comes with a timer inspired by the well-known Pomodoro Technique that will help you stay efficient and productive while cutting out distractions and preventing burnout. Noisli rich audio library contains pleasant common sounds such as rain, thunderstorms, wind, forest sounds, leaves, streams, the sea, bonfires, trains and coffee shops; but also artificial sounds perfect for drowning out certain noise levels and stimulating concentration: white noise, pink noise, brown noise. 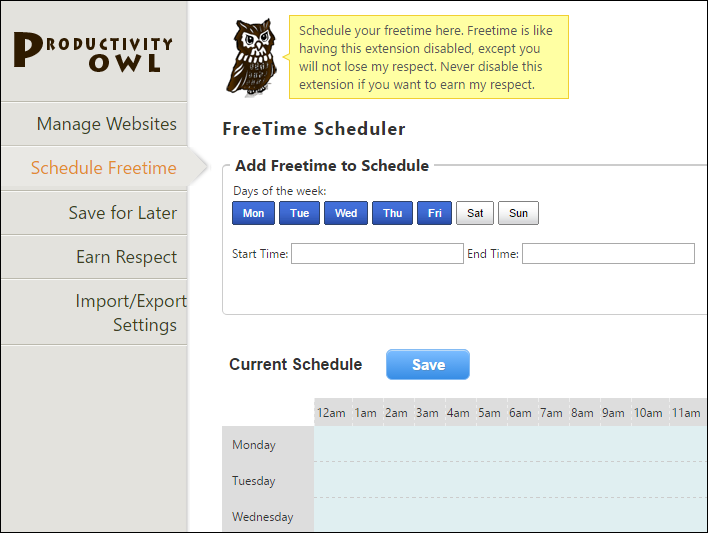 Productivity Owl is a productivity extension designed for people with fixed time schedules. This extension will follow you to every page you go, making sure you aren’t tempted to leave the task at hand. 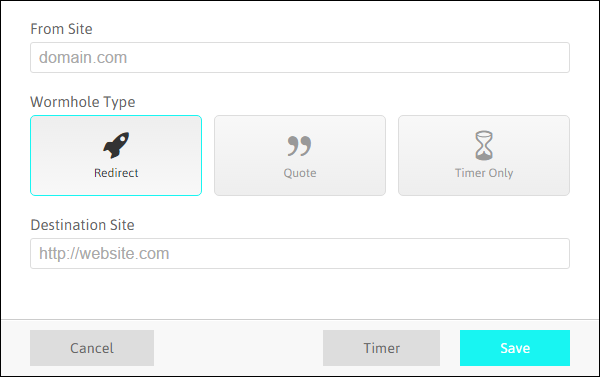 Essentially, Productivity Owl makes it possible for you to explicitly block known time-wasting websites and/or allow work-related websites. Once the Productivity Owl finds you on a website from the naughty list, it will literally swoop across the page and close your tabs. It will never bother you if you stay on allowed websites. It also lets you to easily schedule your free time hours, when both you and the owl can go and do your own thing during this time,and you can both get back to work when they are over. 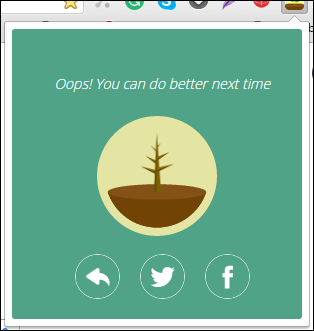 Another Chrome extension that will help you never again regret spending time on non-productive websites, the time you could have otherwise spent working on your daily tasks, or bettering your professional self. 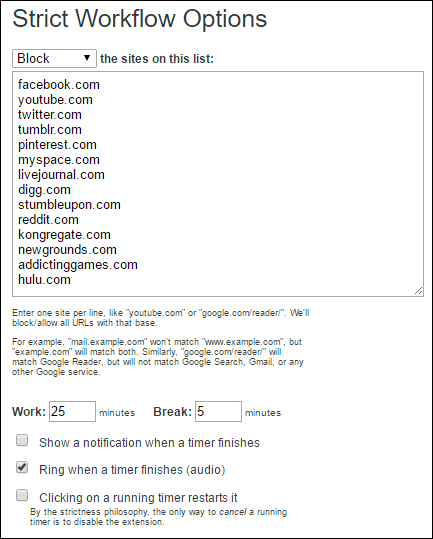 Chrome Nanny allows you to block certain websites at certain hours, or to limit the time you there. For example, you can block Facebook from 9AM-5PM, or to limit the time you spend on Youtube to a maximum of 60 minutes a day. Chrome Nanny has done a lot of work providing you with options. You could block a list of websites, or you could also tag and block them in block sets (perhaps you use Facebook to network, and need to do your rounds there daily, but you want to put some sort of structure there. Social media sites are known distractions, and using an extension to keep them at bay is a clever move. However, getting more things done relies on more than just weeding out the distractions. Focusing on the wrong things is worse than not focusing at all in the way that sometimes things look like priorities, but really they distract you from the truly important things in (your work) life. Luckily, there is an extension to keep you on the right track. That extension is Momentum. It replaces your new tab screen with a beautiful photo, greeting you with an inspirational quote, but most importantly, it lets you set and write down your daily focus. This way, every time you open a new tab, you will be reminded what your real focus for the day is.